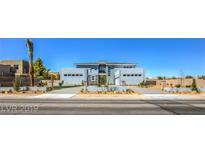 Below you can view all the homes for sale in the Beverley Village subdivision located in Las Vegas Nevada. 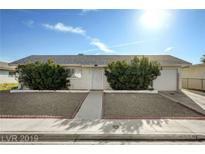 Listings in Beverley Village are updated daily from data we receive from the Las Vegas multiple listing service. To learn more about any of these homes or to receive custom notifications when a new property is listed for sale in Beverley Village, give us a call at 702-323-5986. Large backyard with room to expand the home. MLS#2085540. Realty ONE Group, Inc.
location with an average lot size of 3/4 acre! NO HOA! MLS#2080742. D R Horton Inc.
**GREAT INVESTMENT PROPERTY or FAMILY HOME * 3 Bedrooms 2 Car Garage * Tile thru out the home * Large Backyard * Backyard Wall is Concrete * Washer and Dryer Hookups are in Garage* All Electric Home * Currently rented for $1175.00 per month with month to month tenancy MLS#2079242. Zenith Realty Group. Backyard is approximately 57 feet deep x 63 feet wide. 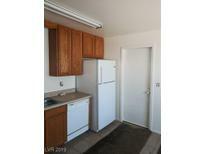 MLS#2075039. Realty ONE Group, Inc. Stainless steal appliances, washer and dryer included. NO HOA !! ! 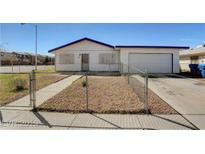 MLS#2062974. Keller Williams Southern Nevada. Make all offers contingent upon viewing and inspections of the home. Do not disturb the tenant. MLS#2057534. Commercial West Brokers. Make all offers contingent upon viewing and inspection of the home. MLS#2057591. Commercial West Brokers.